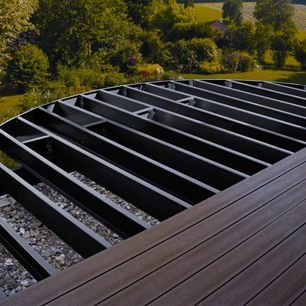 “Chronicles of Home” blogger, Jennifer Bridgman, posted about her upcoming outdoor living project – a Trex Transcend deck in the Lava Rock – highlighting Trex decking as beautiful, sustainable, durable and low maintenance. 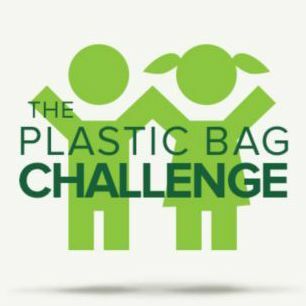 New Jersey Herald featured the Sussex County School Plastic Film Recycling Challenge, sponsored by Trex, in which five local schools are competing to recycle the most plastic film items and win the grand prize – a Trex bench for the school. 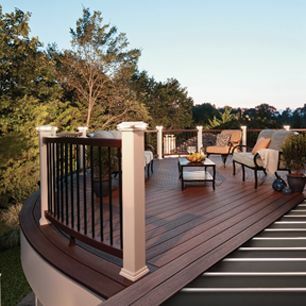 Modern Home Builder featured Trex Elevations® in a bylined article by TrexPro® Jay Oliver about how deck builders can grow their business year-round. 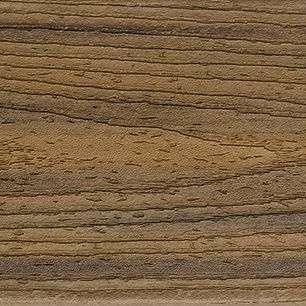 LBM Journal highlighted the newest color to the Trex Transcend® collection – Havana Gold – as a warm, golden color that mimics the look and feel of tropical hardwoods. 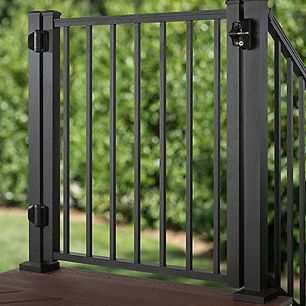 LandscapeOnline.com featured Trex® Aluminum Gates and Trex® ADA-compliant Handrails as providing safety, strength and accessibility to an outdoor living space. 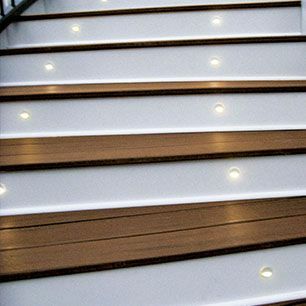 Plastics News highlighted the company’s expected growth, the availability of Trex® Outdoor Lighting™ on Amazon and the growing popularity of Trex Elevations® Steel Deck Framing System. 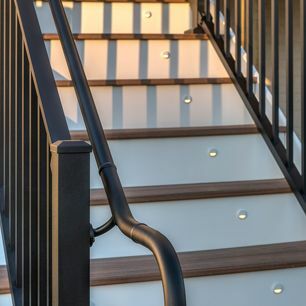 Residential Building Products and Technology featured the expansion of the Trex railing portfolio with two new products, including Trex aluminum gates and Trex aluminum ADA-compliant handrails – which all blend seamlessly with other Trex decking and railing products. 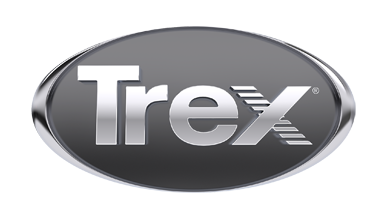 ProductNewsChannel.com spotlighted Trex® Outdoor Lighting™ in a video demonstration that highlights its landscape-friendly designs and durability. 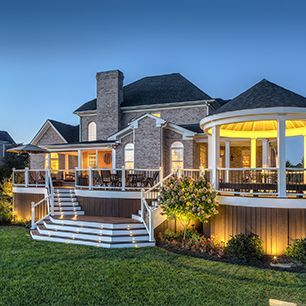 Home Channel News spotlighted the launch of Trex® Outdoor Lighting™ on Amazon.com, highlighting that the system is energy efficient. 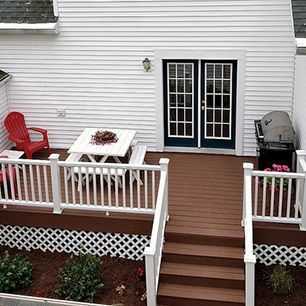 "ANDREA DEKKER: REAL LIFE SIMPLIFIED"
The “Andrea Dekker: Real Life Simplified” blog posted about the first party hosted on her brand new Trex Enhance® deck in Saddle with the help of local Trex distributor, Zeeland Lumber. 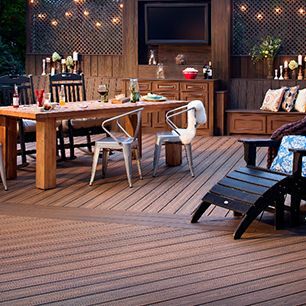 Andrea sent a big ‘thank you’ to Trex and Zeeland Lumber for her family’s new outdoor living space! 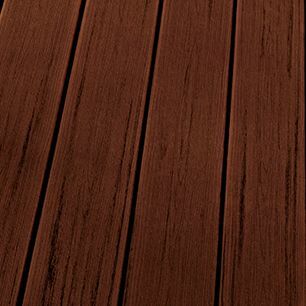 Home Channel News featured the newest color to the Trex Transcend® decking collection – Havana Gold – a warm, golden color with pronounced wood-grain patterns and streaking. 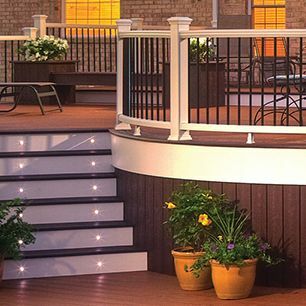 Charles & Hudson spotlighted Trex® Deck Lighting™ as an eco-friendly, functional and simple solution for beautifying an outdoor living space.